Located on the southwest corner of Road East 30 and Road East X South in southeastern Keith County. This is 6 miles south and 4 miles east of Paxton, NE. Or from Highway 25 south of the Sutherland Reservoir go 6 miles east on Correction Line Road, then 1 mile south to the property. 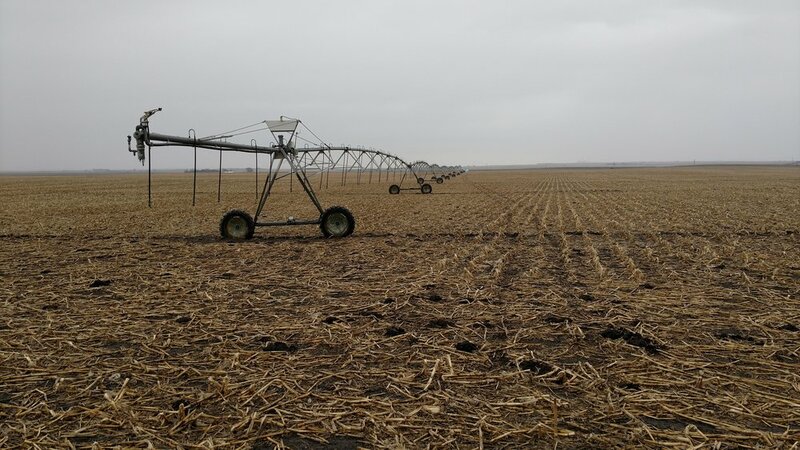 There are 130.265 Twin Platte NRD certified irrigated acres. The 2 north pivot corners are non-irrigated tillable acres. The southwest corner includes grass and tree habitat and the southeast corner includes an old reuse pit. The pivot irrigated soils consist of 92% Class II Kuma & Keith silt loams with 1-3% slopes. 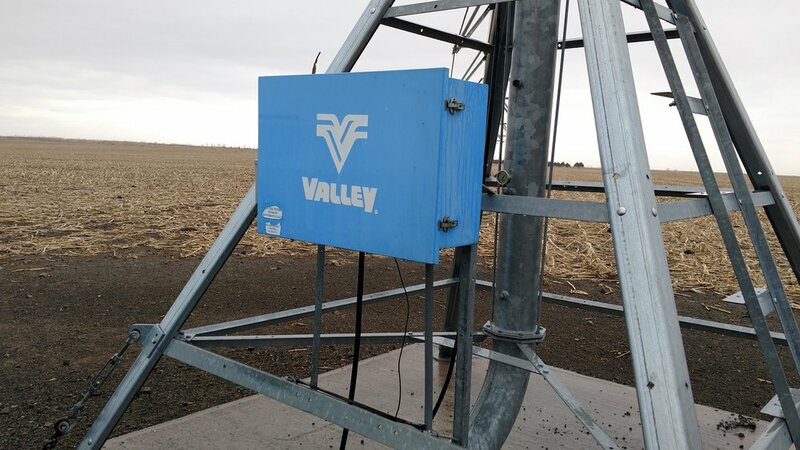 Irrigation equipment includes a Zimmatic 7 tower pivot with a Valley conversion. US Electric Motors 125 hp electric motor, Sargent irrigation pump which was rebuilt in 2014, information & efficiency test results available from Broker. 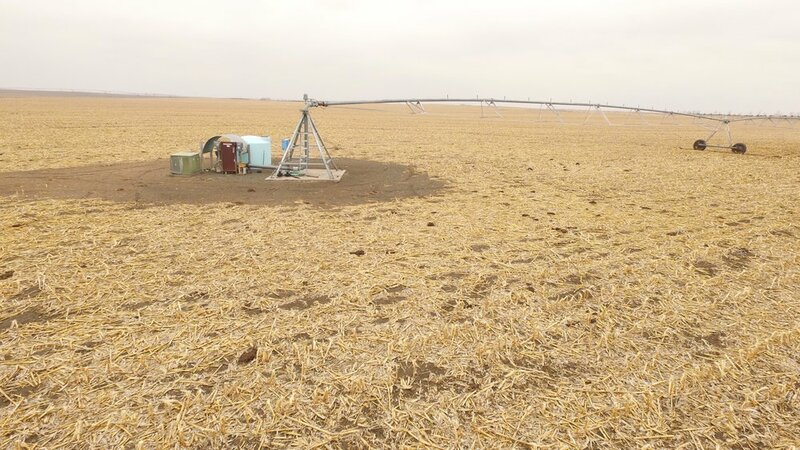 Irrigation well G-060331 is a 9” well drilled in March 1978 to a depth of 365’; Static water at drilling was 171’ pump set at 255’ rated at 2,056 gpm at drilling, after pump rebuild in 2014 it is rated at 850 GPM. FSA BASE: The farm is enrolled in ARC-County and has 109.2 acres of corn base with 151 bushel yield. 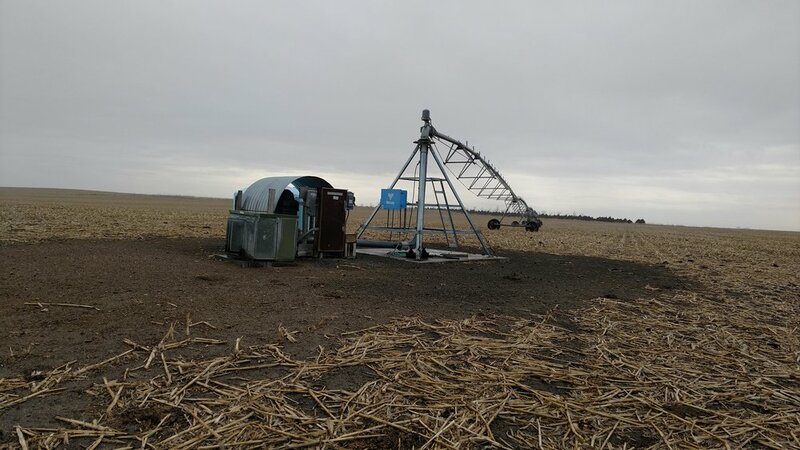 SUMMARY: A very nice pivot irrigated farm with excellent access. The farm is nearly level and in a very strong farming neighborhood. This has been an owner operated farm for the last 6 years. $14,000 of compost was applied to the farm winter of 2019 this was 2 tons to the acre. 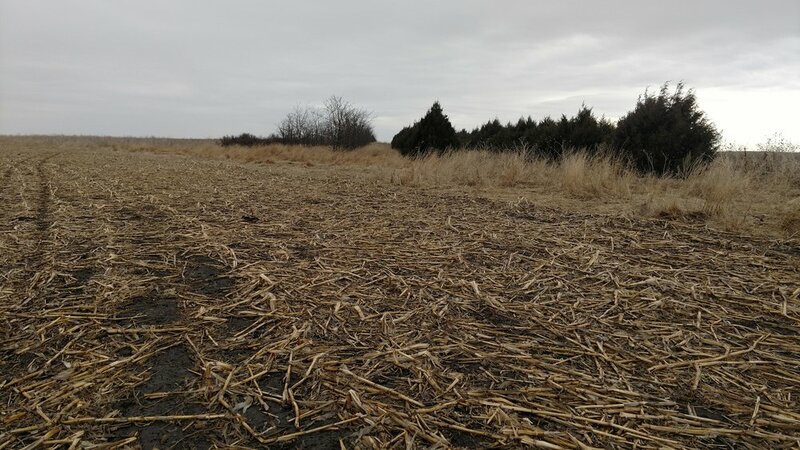 The Seller would be willing to lease the farm back on an agreed upon bushel lease for 2019. The farm is enrolled in ARC-County and has 109.2 acres of corn base with 151 bushel yield.